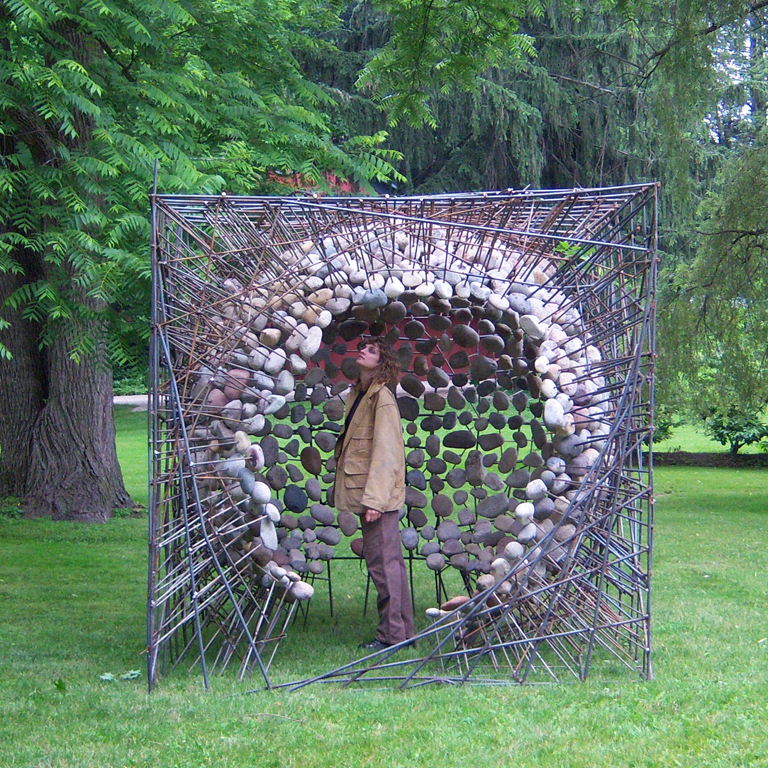 This piece is at the Sharon Historical Society summer sculpture show in Sharon, CT.
To my shame, I have yet to stroll over to see it. What a lovely photo. The sculpture concept itself is exquisite; sweet touch making it a walk-in.